Windows Ink lets you draw on pictures and videos in the Photos app to make them your own. With Windows Ink, you can draw on a 2D or 3D map in the Maps app and make it yours by creating routes with turn-by-turn directions, measuring the distance between any two points, adding notes, and marking places to visit. With Groove, you can upload music from your PC to OneDrive to play your own tunes and make a playlist once for all your devices. With the Movies & TV app, you can explore immersive 360° video content from partners like GoPro, Baobab Studios, SLIVER.tv, LIFE VR, and NextVR. The mini view feature lets you keep an ever-present small window on top of what you're doing. This means you can do things like binge watch your favorite show, carry on a Skype conversation or control your music, regardless of what else you're working on. The Creators Update enables immersive experiences that blur the lines between the physical and digital worlds. 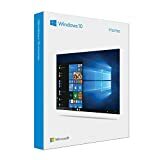 It enables developers to create exciting Windows Mixed Reality apps and experiences with Windows Mixed Reality dev kits. The Windows Defender Security Center offers a single dashboard display, so you can control your security options from one place—everything from anti-virus, network, and firewall protection; to assessing your device performance and health; to security controls for your apps and browser; and to family safety options. For enterprise customers using the Windows Defender Advanced Threat Protection (ATP) service, the centralized portal first delivered in the Anniversary Update called the Windows Security Center will link to Office 365 Advanced Threat Protection, via the Microsoft Intelligent Security Graph, to allow IT administrators to easily follow an attack across endpoints and email in a seamless and integrated way. Windows Hello can use any paired iPhone, Android, or Windows Phone to detect when you step away from your PC or tablet, automatically locking it behind you for an extra measure of security and privacy. This feature works with smartphones, fitness bands, or any device that's paired to your PC or tablet. New actions and insights have been added in Windows Defender ATP to investigate and respond to network attacks, including sensors in memory, enriched intelligence, and new remediation actions. Microsoft's privacy dashboard will let you see and manage your activity data across multiple services, as well as changes to how Windows 10 privacy settings will be designed and featured for customers. 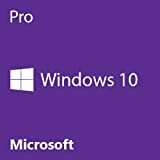 The Creators Update introduces a new setup experience for you to choose the settings that are right for you, simplifies Diagnostic data collection from three levels to two (Basic and Full), and further reduces the data collected at the Basic level. Skype was built for Windows 10 and includes exclusive features such as mini view, SMS relay for Windows Phone, and Skype Translator for calls to mobile phones and landlines. It is easy to use with keyboard shortcuts, conversation search, and a redesigned group video calling view that brings everyone even closer together. Be more productive on your PC and collaborate over Skype - share screens, photos, videos, documents, and files (up to 300MB). Say "hello" with an instant message, voice or video call, all for free, no matter what device you use Skype on. 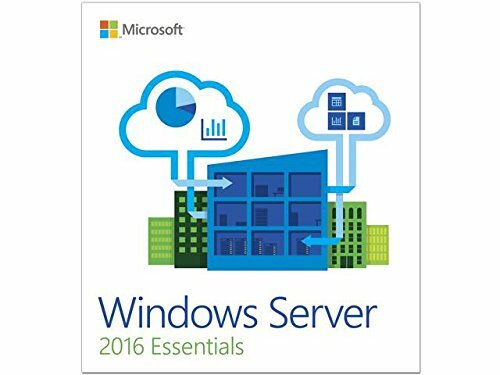 Windows Server 2016 is here. Get the cloud-ready operating system today to apply another levels of security and innovation to the applications and infrastructure, that power your business. Support the workloads you run today, and make it easier to move to the cloud, when you're ready. Product Features Built-in security - Enhance security and reduce risk with multiple layers of protection, built into the operating system. 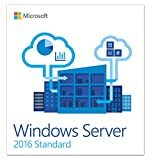 Evolve your datacenter - Save money and gain flexibility with software-defined compute, storage, and networking technologies, inspired by Microsoft Azure. Innovate faster - Use improved technologies, such as Windows containers and Nano Server, for another ways to deploy and run on-premises and cloud-based apps. 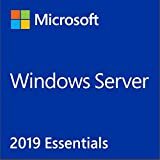 By maximizing your technology and infrastructure investments with Windows Server 2019, your businesses can capture direct business benefits, including higher sales and profitability, lower costs, and better data analysis. 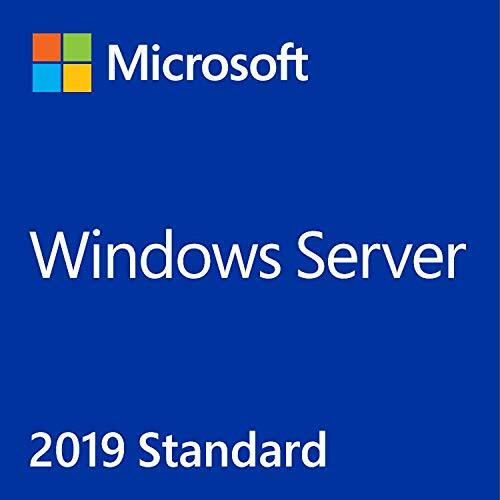 When you upgrade to Windows Server 2019 you gain the flexibility to connect on-premises hardware with Microsoft Azure and begin to move to the cloud when it suits your needs. Windows svr std 2019 64bit English 1pk DSP OEM DVD 16 core. 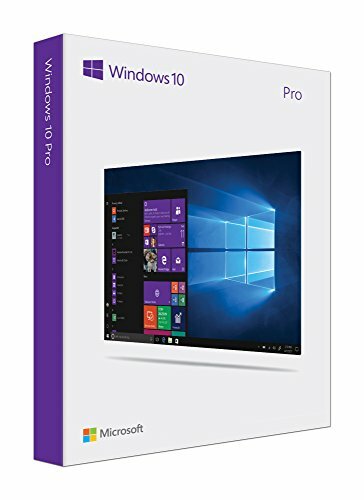 Windows Pro 10 32Bit English 1pack DSP DVD. 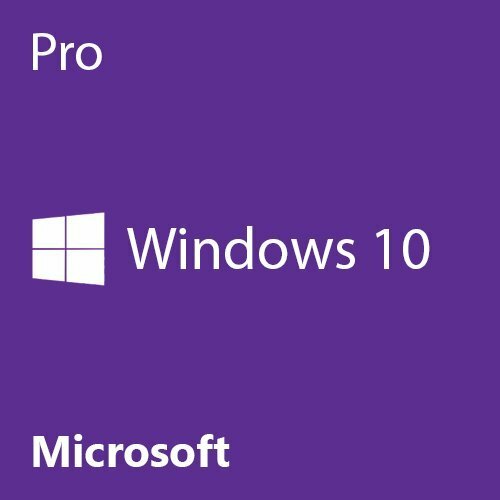 Windows 10 is so familiar and easy to use, you'll feel like an expert. The Start Menu is back in an expanded form, plus we'll bring over your pinned apps and favorites so they're ready and waiting for you. 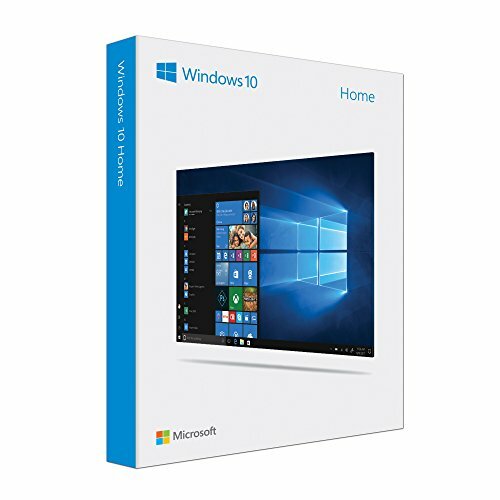 It starts up and resumes fast, has more built-in security to help keep you safe, and is designed to work with software and hardware you already have. Windows 10 comes with Microsoft Edge, an all-new browser that's built to give you a better web experience. Write2 or type notes directly on webpages and share them with others, read online articles free of distraction, and save your favorite reads for later access. And with Cortana3 enabled, you get instant access to key actions-like making reservations or reading reviews-without leaving the page you're on. Easily snap up to four apps in place and see all open tasks in a single view. You can even create virtual desktops when you need more space or want to group things by project. Windows 10 enables your apps to look and work great in all modes, on all devices. On 2-in-1 devices, your screen can be optimized to work with touch or keyboard and mouse. Required hard disk space Up to 20GB available hard disk space, Required video card 800 x 600 screen resolution or higher. 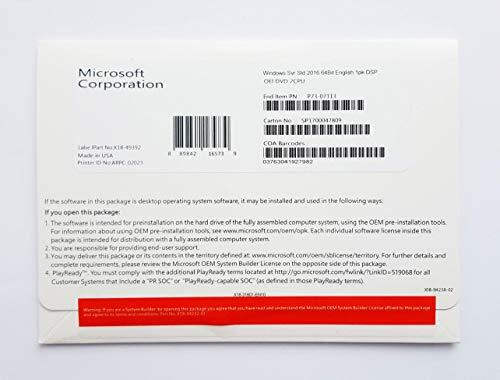 DirectX 9 graphics processor with WDDM driver, Required connectivity Internet access, Other system requirements microsoft account required for some features. Watching DVDs requires separate playback software. 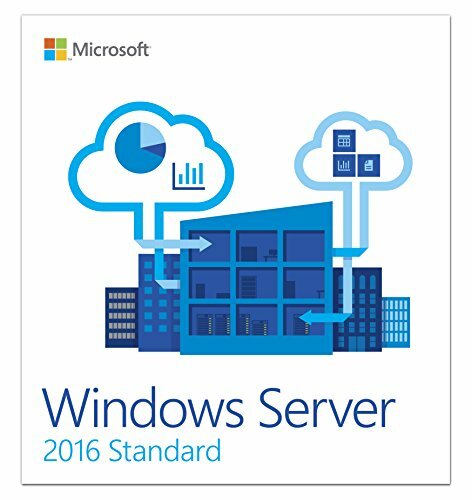 Meet changing business demands with Windows Server 2019 and deliver improved results by enabling your developers and IT professionals to build business applications more quickly. 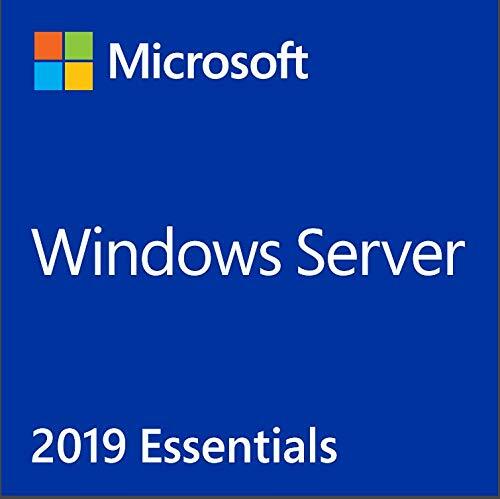 Modern hardware with Windows Server 2019 can help you protect and secure your business while boosting innovation and agility. Leverage both hybrid cloud and on-premises capabilities to enable future growth and success with a long-term approach to your ongoing infrastructure and data needs. PaperPort 14 is the fastest and easiest way to scan, share, search, and organize documents, files, and photos. 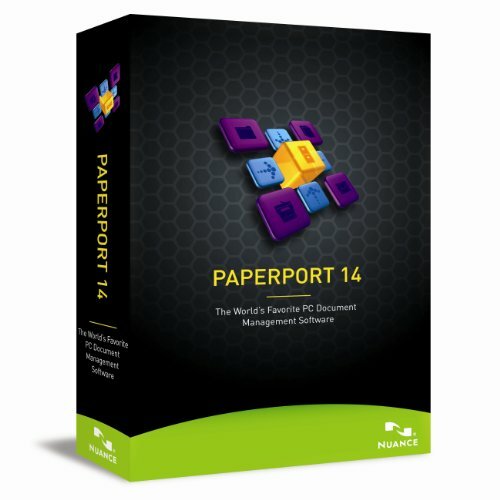 PaperPort 14 on your PC now delivers anytime-anywhere access to your most important files however it's convenient for you using the Nuance Cloud Connector. The visual document desktop along with one-button scanning creates large clear thumbnails of all your documents that you can move and stack like paper, making Microsoft Windows more productive. It's no wonder millions of people worldwide rely on PaperPort to eliminate paper, get more organized, and achieve new levels of personal efficiency.